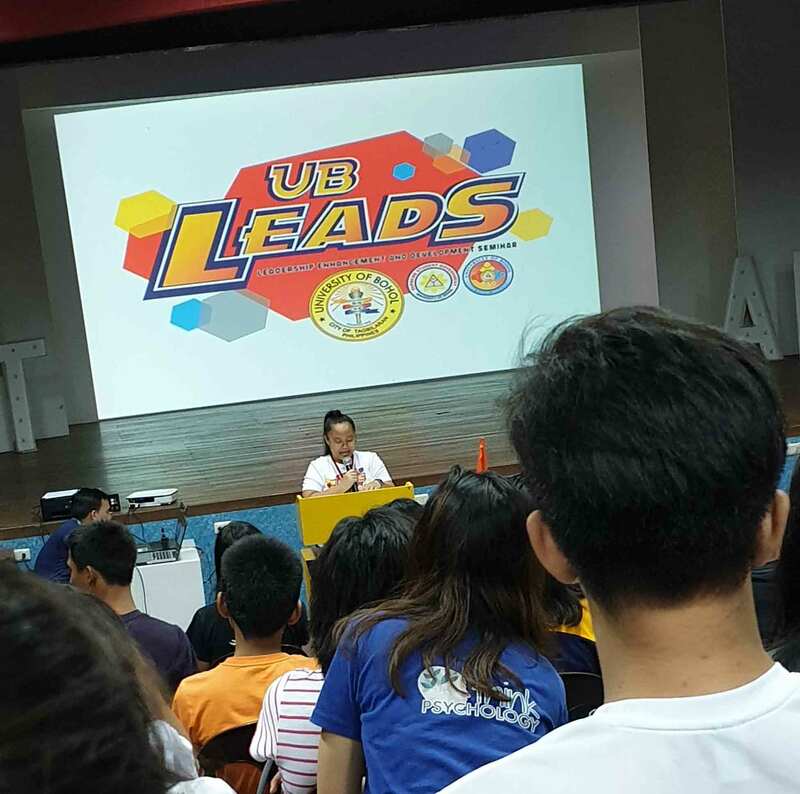 The UNIVERSITY OF BOHOL LEADERSHIP ENHANCEMENT AND DEVELOPMENT SEMINAR is an annual leadership training program for student leaders of University of Bohol. 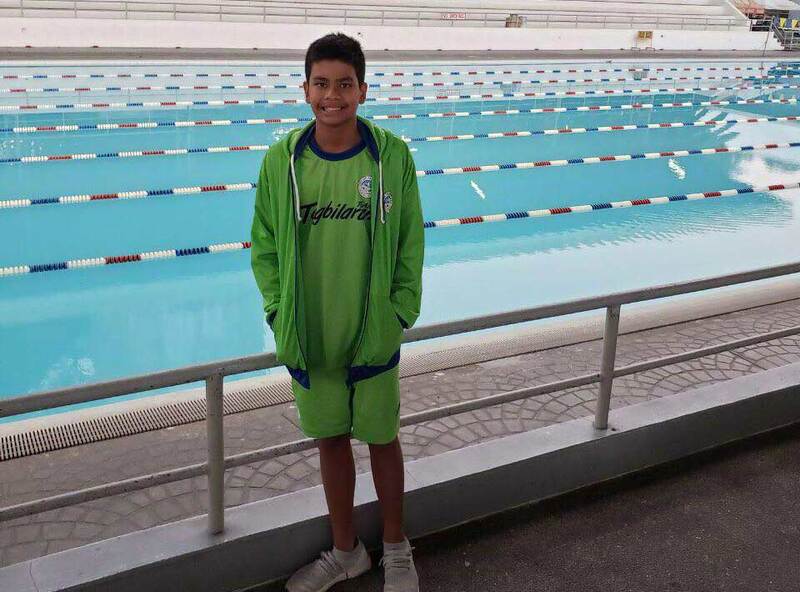 Victoriano Martin A. Tirol IV, grade 7 student of the Victoriano D. Tirol-Advanced Learning Center (VDT-ALC) , has made his way up to the national finals of the 2019 Batang Pinoy after winning 4 silver medals in the Visayas Qualifying Leg (Swimming Event) held last February 23-March 2, 2019 in Iloilo City. 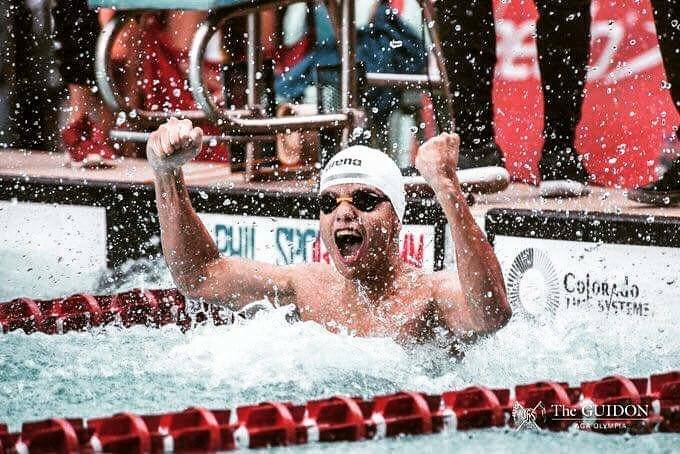 Rian Marco A. Tirol, a fresh graduate of the Ateneo de Manila Senior High School and former team captain of the UB Rockets Swimming Team is again in the limelight as he established a new record in Philippine swimming. 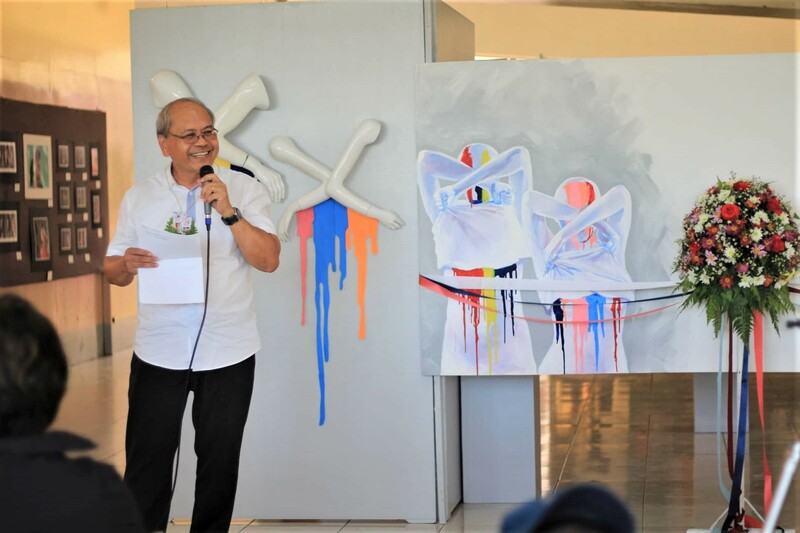 The University of Bohol - College of Architecture and Fine Arts (UB-CAFA) again successfully showcased the artworks of its students during the month-long culmination activity and art exhibit dubbed as Pinuga sa Hunahuna last March 5 to 31, 2019 at the UB CAFA Atrium located at Level 4 of the ST building.